The theme of this summit is "Enterprise Grade Security" and targets the user community from the private, public and people sectors towards cloud adoption. The summit will discuss best practices and global governance as well as knowledge & experience sharing by Malaysian enterprises that have already embarked their cloud journey. Inder works with hospitals committed to transforming the healthcare paradigm with the aid of new innovative technologies. 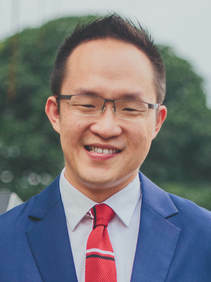 His primary area of interest lies in using data analytics and technologies such as Deep Learning to shift the current physician-driven healthcare model to a patient- driven market dynamic. Inder currently works as the Group CIO at KIMS Hospitals Private Limited, Hyderabad and has previously assumed leadership roles at leading hospitals and companies, in India and the United States of America. 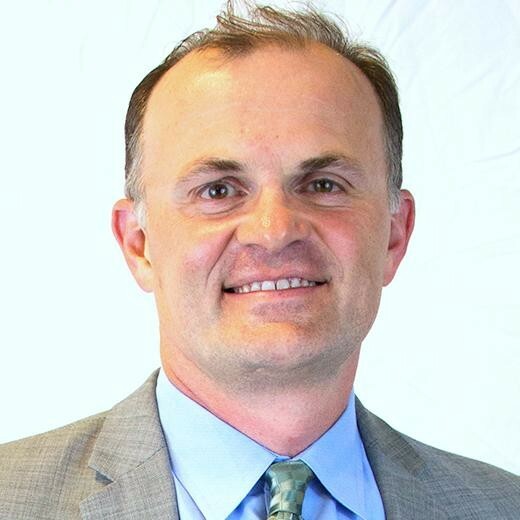 Not only has he helped implement EHR solutions and integrated IT solutions for hospitals, but as MIS Director of a private healthcare firm that managed 14 hospitals spread over four states in New England, US, he pioneered the concept of a Data Dashboard in 1993. 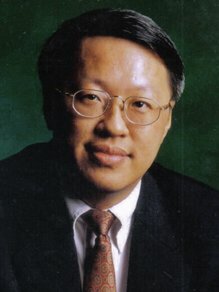 During this phase, he worked on the Patient Privacy and Electronic Records Committee for the states of Massachusetts and Georgia that gave birth to the widely known Health Insurance Portability and Accountability Act (HIPAA) of 1996. 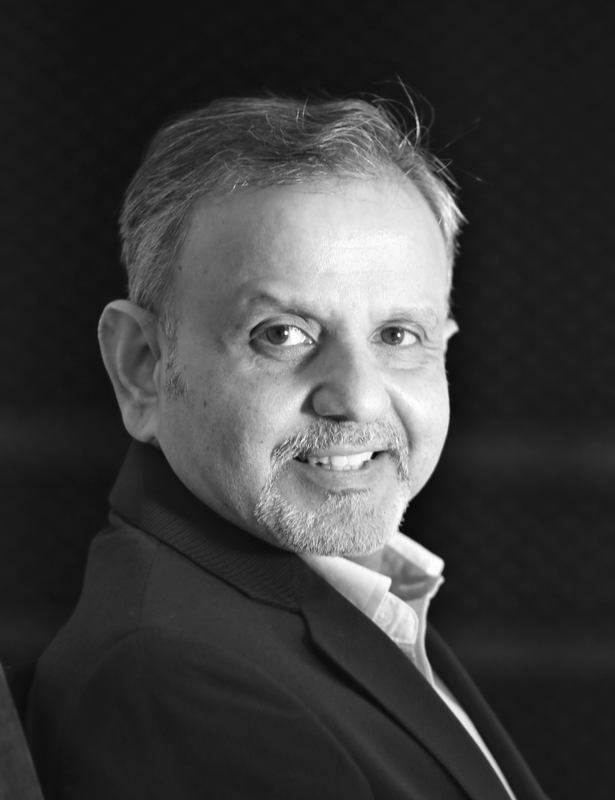 Passionate about his work, Inder enjoys sharing his experiences and learnings at healthcare conferences and events he is invited to speak at. When he is not working, Inder finds repose in music, reading, writing and charcoal sketching. Curious, impulsive and oddly analytical, he experiments with varied genres where his hobbies are concerned, and is not above writing the occasional poem that doesn’t rhyme. Being in the healthcare sector and the rapid proliferation of IoT devices and cloud options for public health records (PHR), blockchain appears to have what it takes to provide the much needed security. But can it? Will it? What are the challenges? What will change for Blockchain in the next 5 years? Can PHR and IoT become a viable and safe reality? Subhajit is an adept security leader with 16+ years of experience in leading and managing global information security, business continuity, risk management and data privacy programs. He has extensive people/process management experience, and has been successful in creating business-oriented security programs which are challenging, agile, cost conscious and suited for global regulated environments. 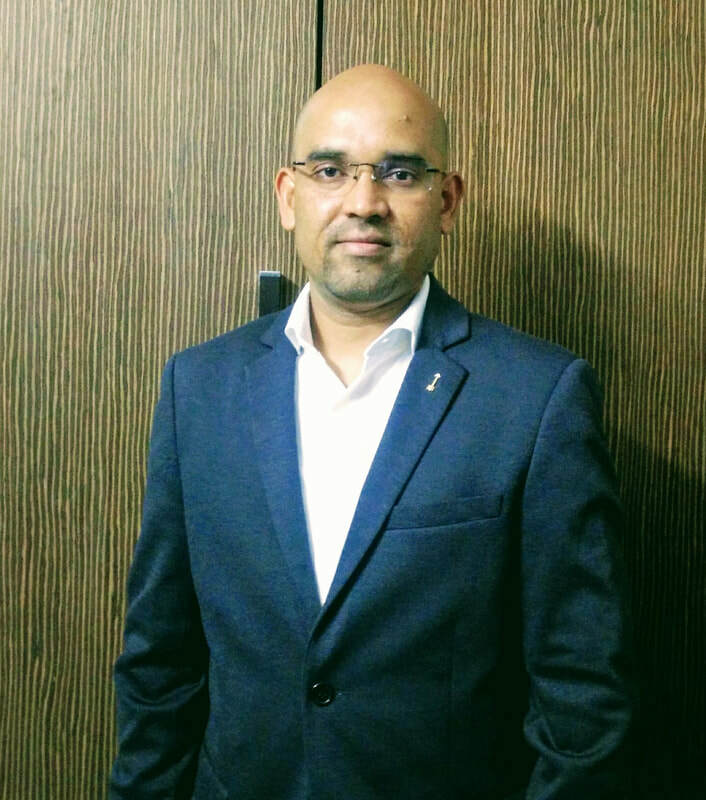 In his current role, Subhajit works as the Chief Information Security Officer (CISO) for Dr. Reddy’s Laboratories and is responsible for managing cyber security and data privacy of manufacturing and R&D facilities across the globe. In his earlier assignments, Subhajit has worked as the CISO of Max Life Insurance and the Head of Information Security in Sumitomo Mitsui Bank. Apart from a Six Sigma Green Belt and various other industry recognized certifications, Subhajit currently has 02 US patents granted, 02 US patents filed and several Trade Secrets registered towards various areas of information security and risk management. 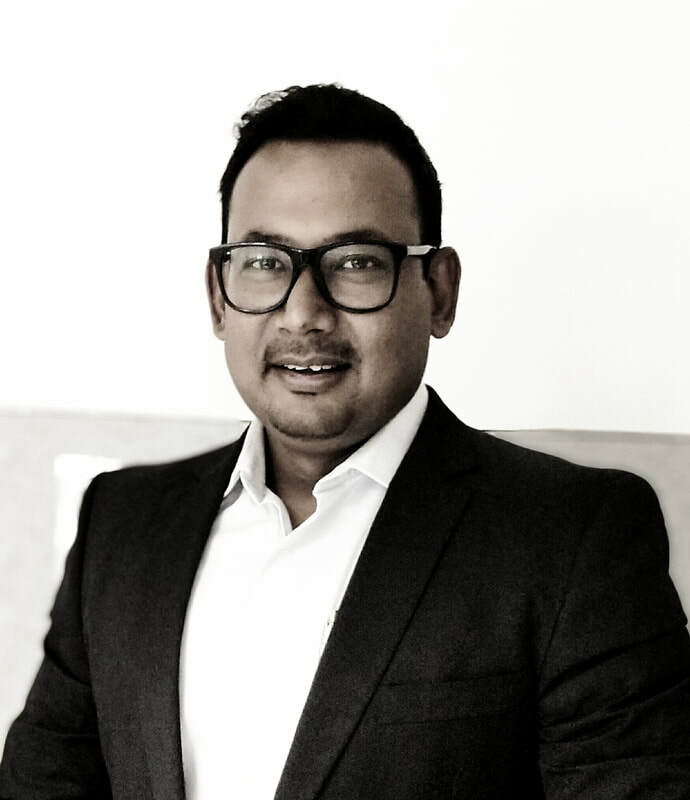 Subhajit has also been an active contributor to several international consortiums such as FS-ISAC (Information Sharing and Analysis Centre) and UK-IAAC (Information Assurance Advisory Council). Subhajit also mentors cyber security start-ups to help create innovative next-gen cyber security products. The EU's GDPR and other privacy laws are leading the evolving regulatory landscape that is creating unease across organizations globally in the journey to cloud. This session will outline data privacy and security governance best practices for cloud migrations. Dr. Eiji Sasahara, Representative of the Board of Directors at the Cloud Security Alliance (CSA) Japan Chapter Inc., Partner of Healthcare Cloud Initiative, NPO, and Vice-chair of Digital Health Subcommittee at the American Chamber of Commerce in Japan (ACCJ), is currently focusing on raising awareness and promoting initiatives for utilizing emerging technologies on the Cloud in pharmaceutical and medical industries. 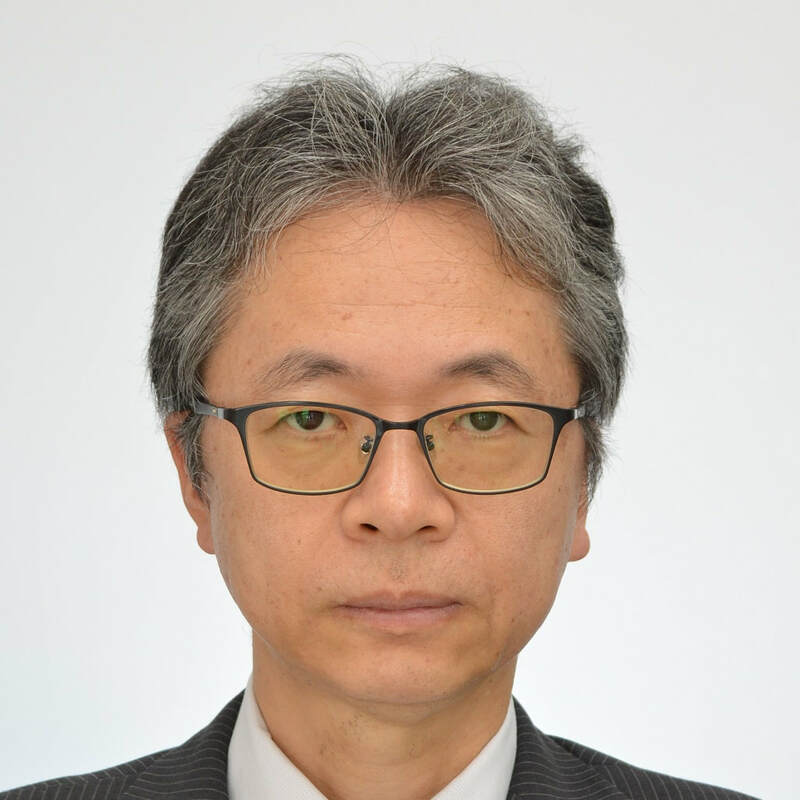 He has experience in clinical research regarding team-based care for outpatient chemotherapy utilizing Digital Health, jointly with the St. Luke & International Hospital, Tokyo. He holds a BA from Keio University, an MBA from Boston University Graduate School of Management and a Ph.D. in Medical and Pharmaceutical Sciences from Chiba University Graduate School of Medical and Pharmaceutical Sciences. His views on IT utilization issues have often been quoted by major publications such as Asahi Shimbun, Mainichi Shimbun, Nikkei Shimbun, Nikkei BP and Toyo Keizai. While Cloud Computing Technologies Accelerate Global Digital Health Innovation, Development of Security Experts with Integrated Knowledge & Skills of Healthcare and ICT Becomes Critical. I Would Like to Introduce Landscape of Digital Health Infrastructure and Cloud Adoption in Japan, and Refer to Business Opportunities of Japan-India Collaboration by utilizing CSA's Cross-Chapter Resources. 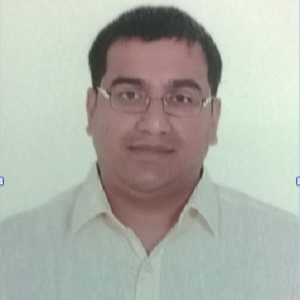 Biswajit De is the Senior Technical Consultant for Trend Micro in India. 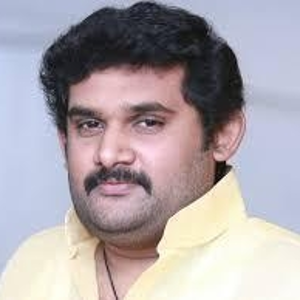 He is responsible for consulting customers to outline short term and long term plans on Security protection. Biswajit assist’s customers to overcome challenges related to information protection, guiding them from understanding and acquiring a technical solution to deployment and its sustenance. Smita Kamat has over 25 years of experience in IT - in Software Development for various domains ranging from Financial Services to Networking and more recently as a Product Manager for Infrastructure Automation. Over the last 2 years, she has been working with Broadridge in IT Operations and as an enabler, helping Broadridge prepare for a Cloud migration journey. Prior to Broadridge, she worked with Sonic Systems, ADP and NetEnrich. Raghava is a seasoned technology leader in Information Management Solutions specializing on SMAC (social, mobile, analytics, and cloud) technologies. Joined Novartis Business Services – India as Solutions Architect in Sep 2018. Prior to Novartis Raghava was the architect for Wells Fargo and key contributions includes groundbreaking data management and governance initiatives, global team performance improvement, and enterprise-to-Cloud transformation. ‘Learn-Unlearn-Relearn’ - mantra is assisting Raghava embrace the change to transform his technology skills and personal wisdom. Raghava strongly believes – to own a business or launch a start-up or lead a group, technology & leadership are two strong pillars for growth. Raghava is regular meditator, practices mindfulness in every aspect of life and a certified international multi-style yoga trainer." 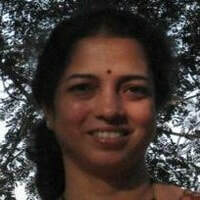 ​Satyavathi Divadari is working as Director - Cyber Security at Cognizant Technology Solutions . 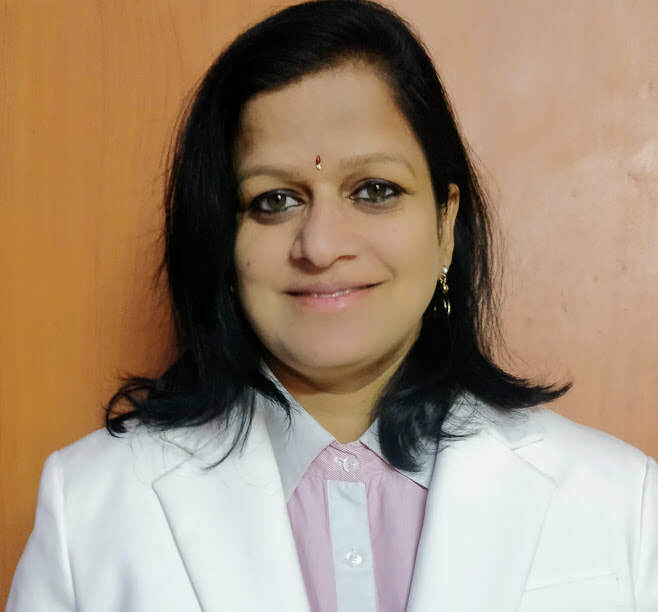 Prior to that, she worked in Wells Fargo, Capgemini, IBM and Tata Communications Ltd.
Satya is an information security leader with more than 20 years of experience in Banking, Telecom and IT/ITES industries. She has formulated and led the execution of strategic enterprise wide transformations and improved security posture with higher return of investment. She is a distinguished information security professional with expertise in Cloud Security, Cyber Security, Application Security, Enterprise Security Architecture, Third Party Security, Network Security, Risk Management and Data Privacy. She holds variety of certifications. Few key ones to quote are: AWS Cloud Solution Architect Associate, CFE, CIPT, TOGAF, PMP and CISSP*. She is a noted speaker in national and international forums and an innovator with paper pending for patent. "Cloud Security – Tools, Process and People"